tnir published GitLab Meetup Tokyo #12: 2018年振り返り. 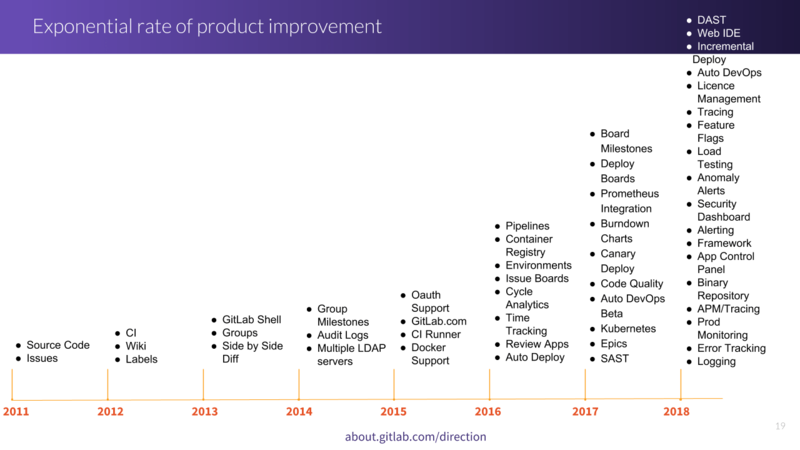 GitLab Meetup Tokyo #12: 2018年振り返り has been published! 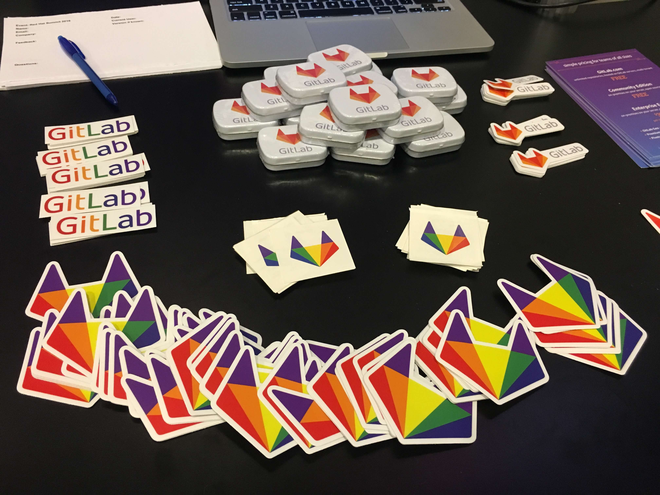 I joined GitLab Meetup Tokyo #12: 2018年振り返り!